Amazon is the largest Internet-based retailer in the United States where consumers can shop for anything from books to electronics to toys and jewelry. Amazon has separate retail sites for various different countries, but their US site offers the most variety and choice. With Big Apple Buddy’s personal shopping service, you can now buy direct from the USA Amazon online store anytime, anywhere. Here, you can shop for the latest and best technologies from brands like Apple, Samsung, and Microsoft. 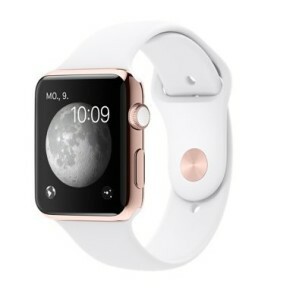 Get your hands on one of Apple’s latest innovations: a Limited Edition 42mm 24-karat Gold Plated Apple Watch. Not only will this watch allow you to have the latest and best technology right on your wrist, but the sleek and elegant design will help you make a serious fashion statement. If you’re looking for a new laptop, you can shop from some of the top electronic brands at Amazon. 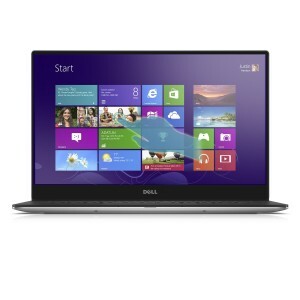 The Dell XPS 13.3-Inch Touchscreen Laptop. This laptop comes with the newest version of Windows and is extremely lightweight, so it’s easy and comfortable to travel with. The touchscreen design makes this laptop extremely easy to use, so you can be as efficient and productive as possible. At Amazon, you can shop for a lot more than just electronics. The online retailer has plenty to shop from in the beauty, home goods, and book departments, among many other things. 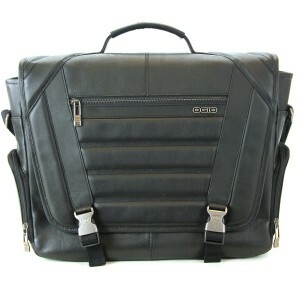 If you’re looking for a good travel bag or something to carry around your electronics in, check out the OGIO Luggage Captain. Made completely of cowhide leather, this bag comes with top handles and a shoulder strap, so you can carry it based on which way is more comfortable for you. With multiple pockets on the inside and outside, this bag is the perfect size to bring as luggage for a weekend getaway, and its’ refined look will leave you looking stylish and professional. Unfortunately, international shipping isn't always available at the USA Amazon online store. Big Apple Buddy, your personal shopper, however can help you buy products direct from the official USA Amazon online store and ship them to your doorstep, no matter where you are in the world. If you would like to buy from the USA Amazon online store, simply let us know which items you would like to order (by filling out the form below) and we’ll get back to you with a free international shipping quote within 24 hours!